Millennium Farm trainers Sue Leverick, Katie Leverick and Dana Christiansen. 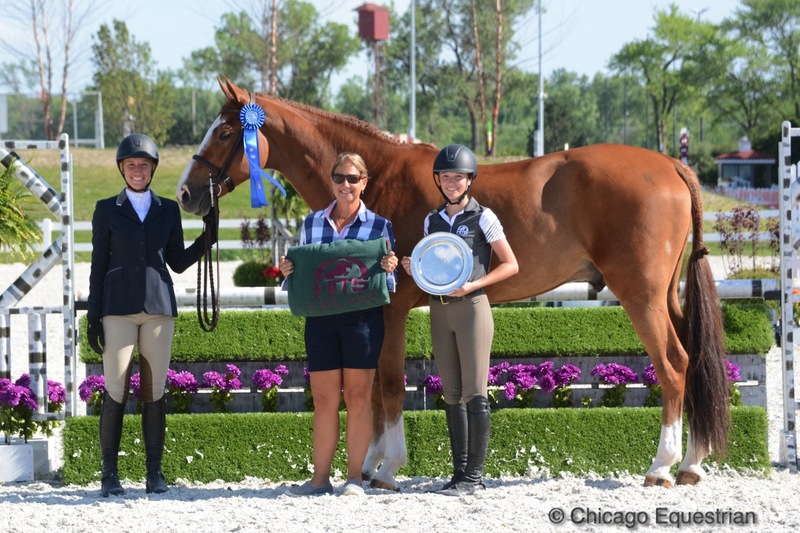 Hawthorn Woods, IL – August 10, 2017 – Hunter/jumper trainers Sue and Katie Leverick of Hawthorn Woods, announced the new Steeplechase Stables LLC, will be the home base for their Millennium Farm show stable. A group of investors purchased Coutryside Turf Club on LaVista Drive and plan to make some major improvements on the property effective immediately. Improvement plans include new walls, new LED lights and new footing in the indoor arena. The entire interior of the barn will be remodeled in addition to new paddocks and landscape on the exterior. The barn will feature 14 x 14 matted stalls with rubber, matted aisles in the fully heated barn. Millennium Farm offers lessons, boarding, training, showing and horse sales to riders of all levels. The riding stable is a United States Hunter Jumper Association (USHJA) Certified Riding Academy and Sue Leverick is a USHJA Certified Trainer. The facility holds summer camps, clinics and lessons and has an Interscholastic Equestrian Team (IEA) for grade school to high school riders without horses. Their training features a family friendly environment with an emphasis on teaching horsemanship from the ground as well as in the saddle. Katie Leverick and Gomeri De La Caccia accept their award with trainer Sue Leverick and owner Madison O'Meara for their win in the $1,000 Open Hunter Classic at Balmoral Park. The successful show team attends local and national horse shows including the new Balmoral Park in Crete, Illinois and shows in Ocala, Florida for a winter break. 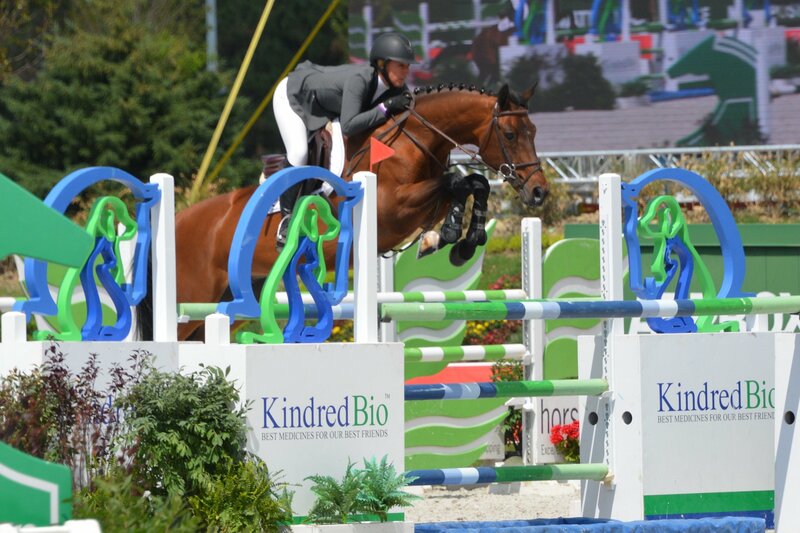 The Millennium Farm program produces champions and winners in both the hunter and jumper rings among top competition. Assistant trainer Dana Christiansen is a graduate of Delaware Valley University's Bachelor program in Equine Training and Instruction and is a British Horse Society Certified Rider and Instructor. Katie Leverick and her grand prix mount, Replique. Photo Chicago Equestrian. Katie Leverick is the professional rider and has been riding for over 18 years. She has participated in clinics with the legendary George H. Morris; Maclay Finals judge Diane Carney and grand prix rider Kevin Babbington. This season Katie has earned top ribbons in the USHJA National Hunter Derbies as well as championships in the jumper ring with both young and made horses. Katie also competes at the grand prix level with her mount, Replique. 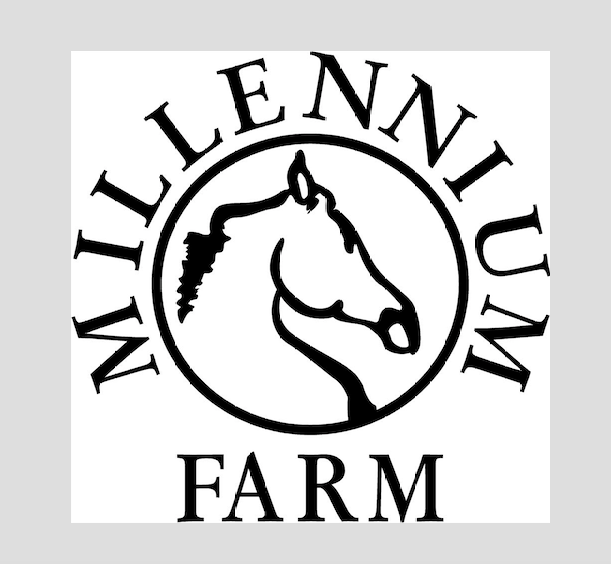 Millennium Farm will have openings available to join their team and enjoy their newly remodeled facility. Visit their website at Millenniumfarmltd.com and contact them to reserve your spot at the new Millennium Farm.